With winter finally over, many Canadians are already looking forward to hitting the road for the first snow-free long weekend of the year. Whether visiting relatives, cleaning out the cottage, or just taking a drive into the country, spring offers drivers an opportunity to consider the state of their vehicle — and consider whether they might not want to upgrade to a new one. Shopping for a new car can be stressful, but it doesn’t have to be if you are looking for a new Mazda. Here are some tips for finding the best car for your lifestyle at the best price for your budget. The first thing you need to do when shopping for a new vehicle is make a list of needs. How much seating do you require? How much cargo space? Do you need an SUV that can handle rugged driving, or a sedan that will give you good gas mileage in the city? Once you know what model you are looking for, visit Yorkdale Dufferin Mazda in Toronto to browse our extensive selection of new and used Mazda vehicles. We are Toronto’s premium Mazda dealership, and we offer regular deals on quality vehicles that fit every budget. 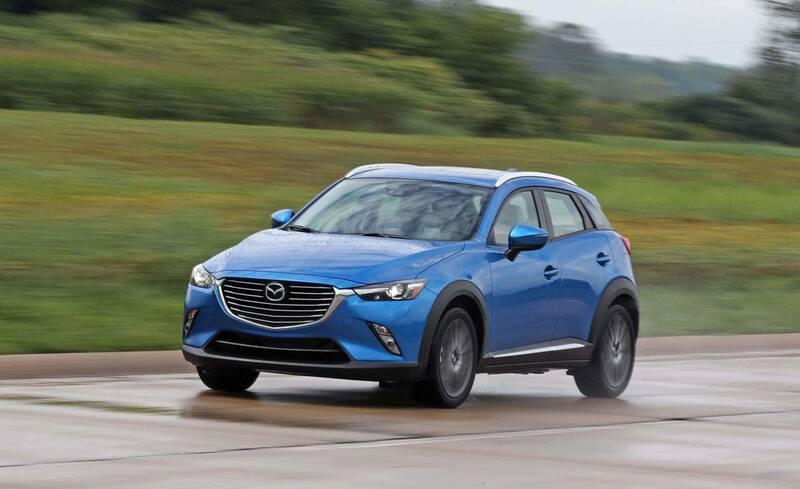 The latest Mazda cars come in an exciting array of different trim options, ranging from the basic GX to the GS to the premium GT. Depending on the base vehicle, these trim options offer choice between transmission styles, luxury features, all wheel drive, and more. While every model provides the same underlying quality, trim is a way of you can optimize the car for your personal use. No matter what car you are considering purchasing, you should never finalize a sale without taking it out for a test drive first. Research is important, but no amount of review reading or video watching can compensate for the intuitive understanding you get driving the vehicle yourself. Issues that may seem trivial on paper, like mirror placement and seat comfort, can seriously detract from the experience of driving a car — and conversely, a car that seems underwhelming in reviews may simply feel right once you’re sitting in the driver’s seat. If you want to make sure the car you are considering is actually right for you, book a test drive at your local Mazda dealership. If you want to make buying a new Mazda even more affordable, talk to us about trading in your Mazdaand receive a market leading trade-in appraisal. Simply enter your vehicle’s information into our online form, and will quickly get back to you about the discount you can expect on your new vehicle. Experts have long noted that the best way to get a good deal on a new car is to plan in advance. By finding out what your needs are, prioritizing the features that are most important for you, and considering your options on trade-ins, it is easy to find a good deal on a car that you will love driving for years to come. Visit Yorkdale Dufferin Mazda to learn more about which new Mazda vehicle is right for you.